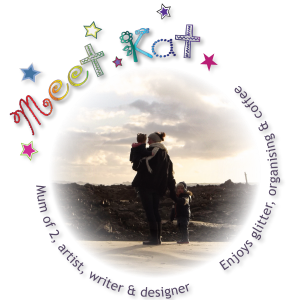 We have a lot of playdates at our house; usually with just 1 or occasionally 2 other children. This week, 3 came at once! So, as it was raining, I decided to be a bit more organised and set up some specific activities. 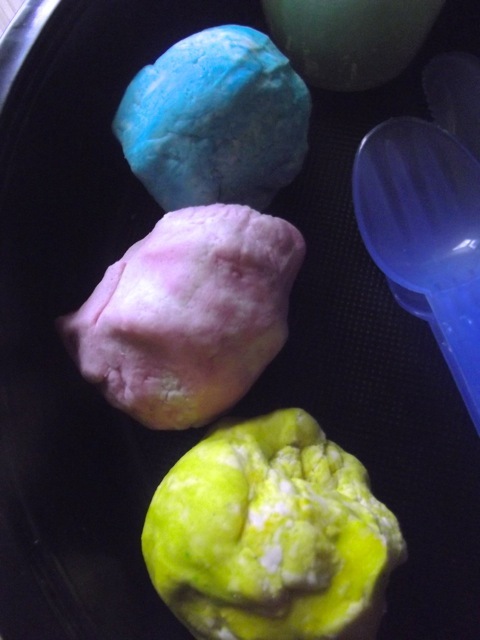 Playdough was definitely in order; so quick and easy to make and all ages/stages friendly. (see our no cook recipe here). 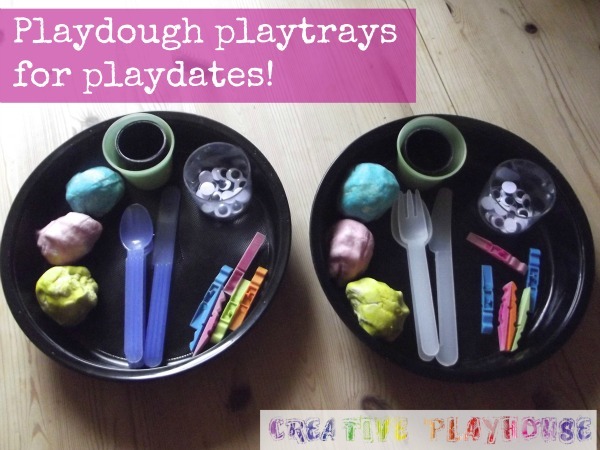 I had these fab round trays (they're M'n'S (british food/home store) nacho trays, which Im fanatically hoarding each time the other half eats some) so I made 2 playdough play trays that were the same so the children could play together, but with their own stuff! their great for creating creatures. 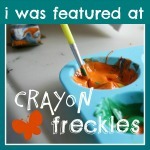 A great quick and easy way to create a fun play invitation for one or more children. Its great to watch how each child plays with the same tray. 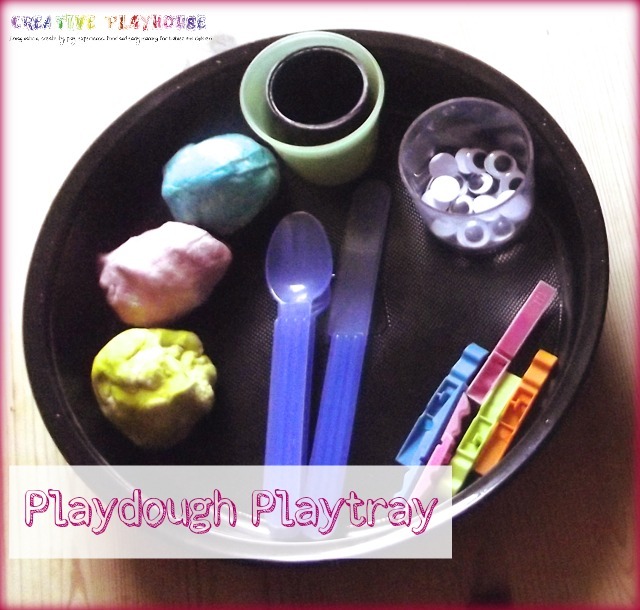 Play trays are great, whether they are sensory, play based, creative or even a reading tray. It clearly shows what is available to play with; aiding focus, and helps contain any materials used. 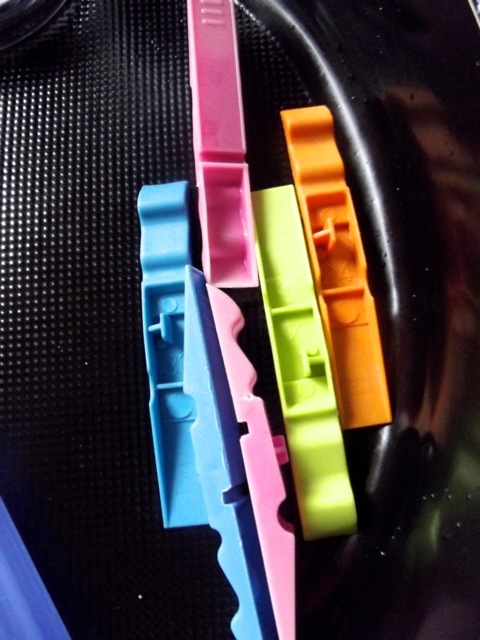 What kind of playtray would your little one like? What a great idea for a playdate! I'll have to get the googly eyes out for my little guy to try. I never thought to put them with playdough! I love this idea for a playdate. I love the idea of the trays. Certainly prevents any arguments. 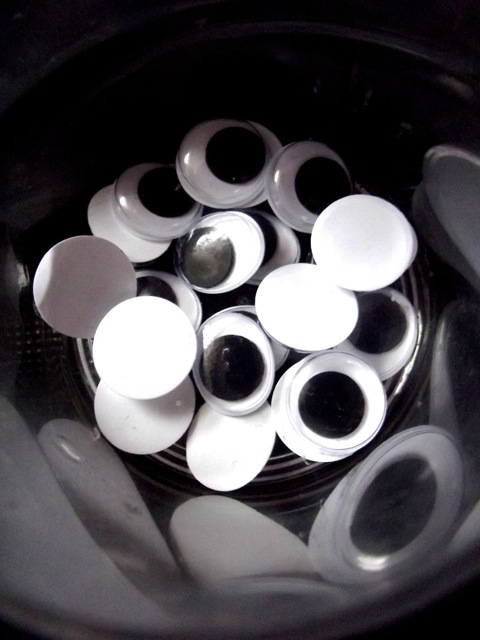 I'll have to get googly eyes out next time too. 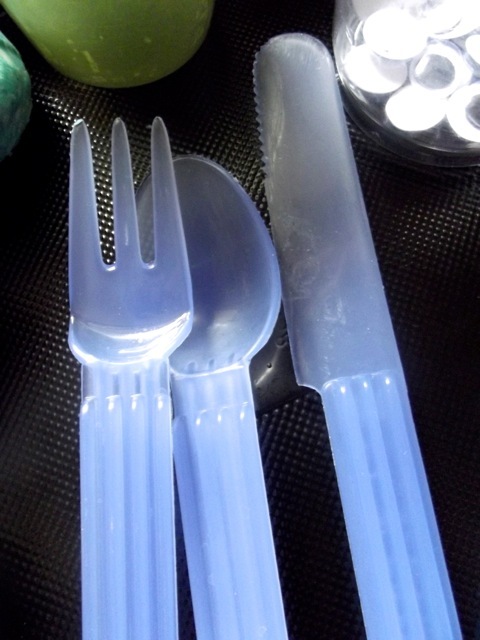 We haven't tried them with playdough yet! i like this and the individual trays gets over some of the sharing issues we often have on play dates. I always try and do sensory/messy play because some of the kids don't get to do it at their houses. Oh I love how attractive and inviting you made these trays. It makes me want to play! I love how you have set this up. 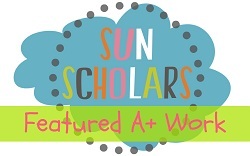 Thanks or linking to the Sunday showcase. I have pinned this to our board.